Knowing that the accountant/client relationship is a very intimate one, similar to that of doctor/patient, our relationship with you can be a direct one or one that interfaces with your current professional. As Enrolled Agents, we have extensive experience in dealing with the Internal Revenue Service. This, of course, may be the difference between a successful case or one in which your position is further complicated. An Enrolled Agent can be retained to be the one professional that you need to help you manage your tax and accounting matters. We can help you from the conception of your business to the retirement stage. In contrast, we can also be called in as a specialist, just as a general practitioner can call in a specialist in a medical matter. 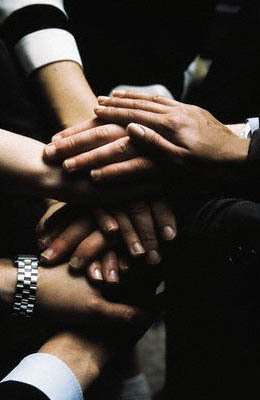 Together, we will be able to help you to get your problem resolved. If you are not sure of which approach to take, call us. We will help you through the myriad of questions that you may have as you formulate your business plan. We will also be more than happy to offer you suggestions or creative approaches to your particular matter. There is no charge for an initial consultation and please remember that we believe that privacy is paramount.